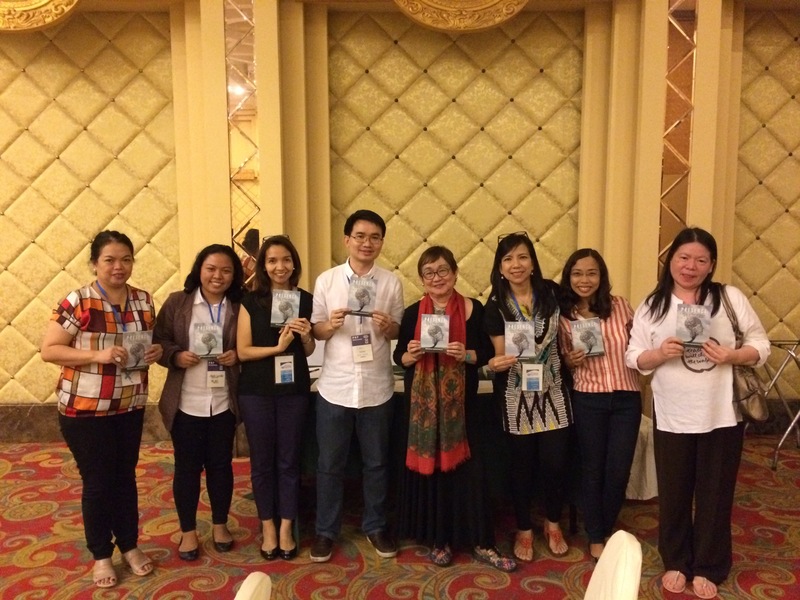 Congratulations Dr. Honey Carandang and the MLAC team! 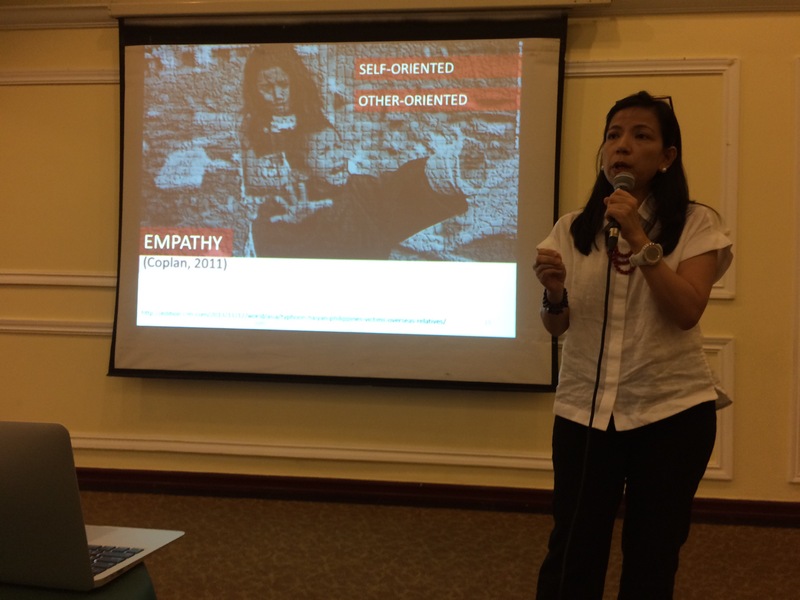 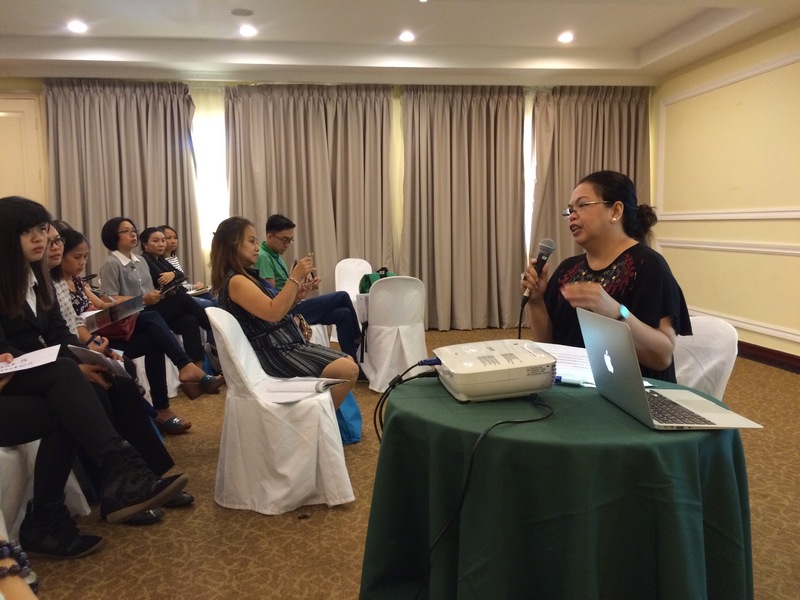 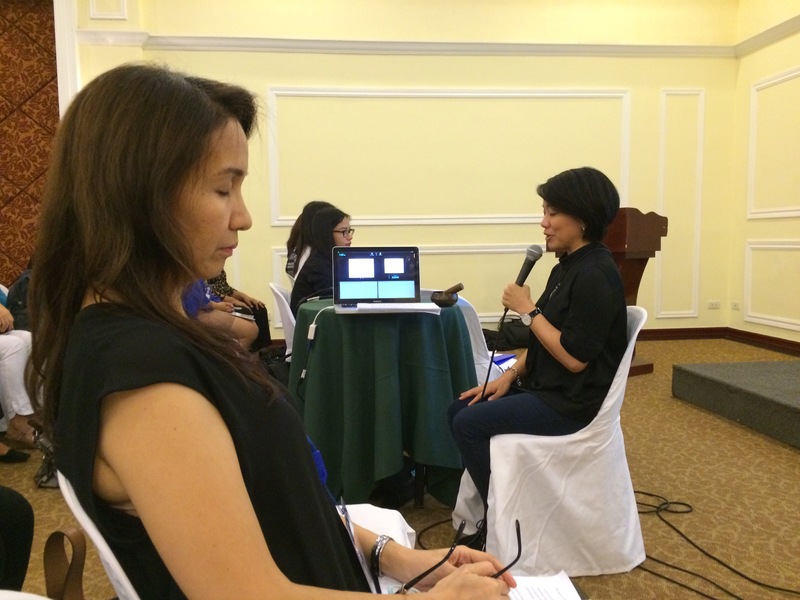 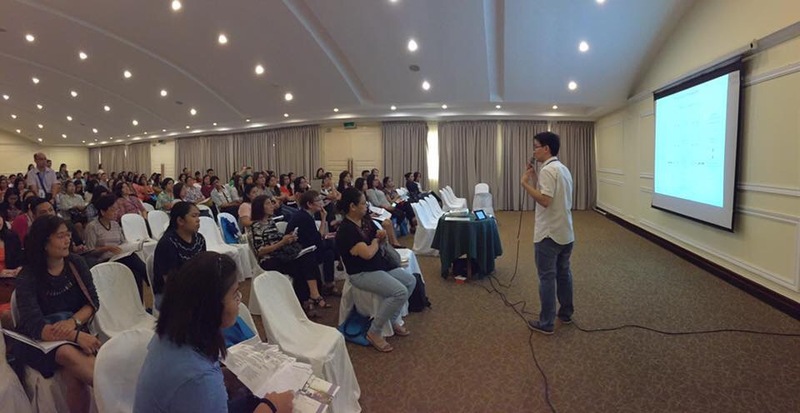 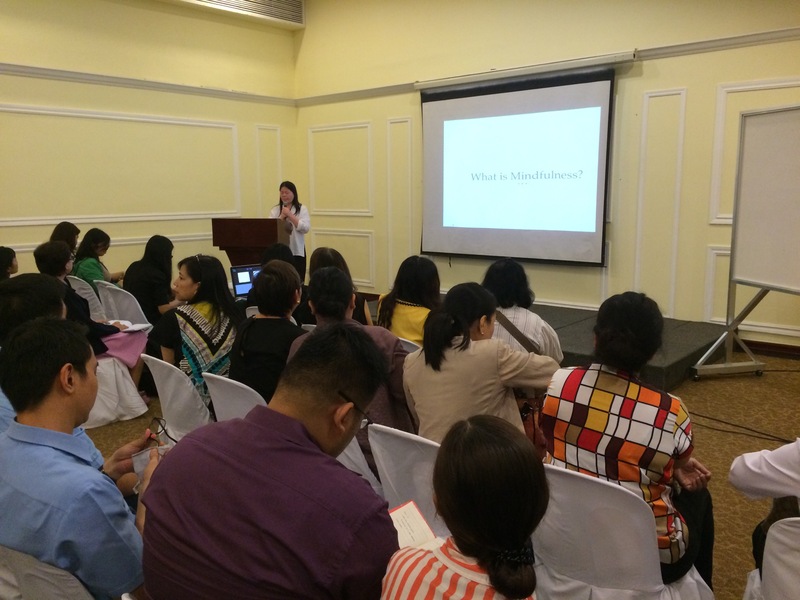 The team presented 3 learning sessions and a symposium during the annual Psychological Association of the Philippines (PAP) in Clark, Pampanga last September 14-16, 2016. 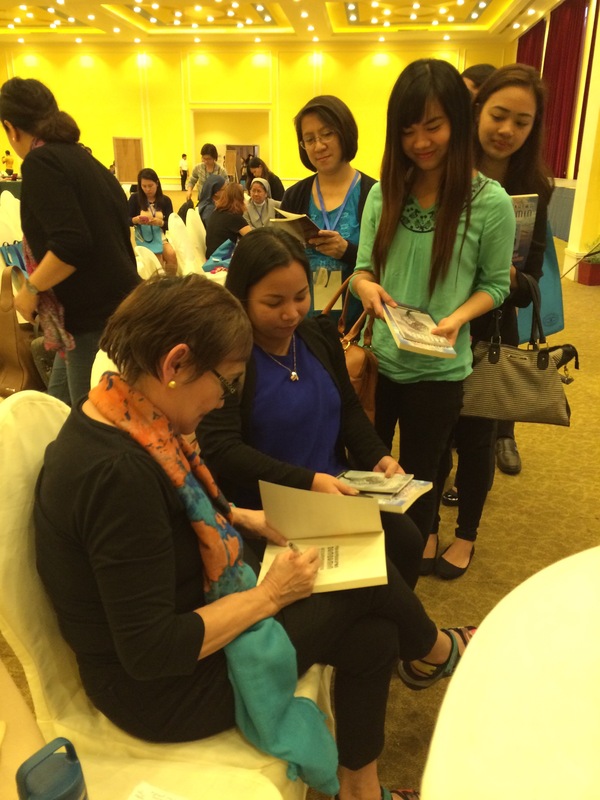 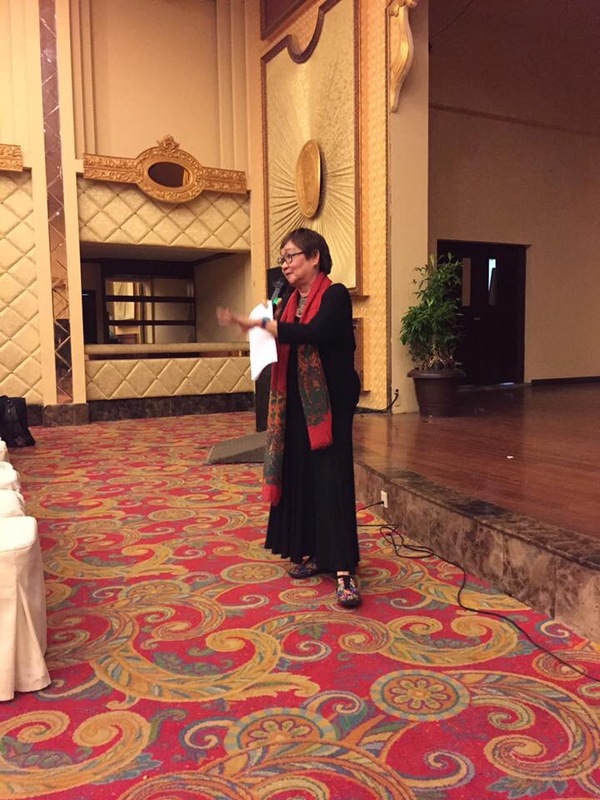 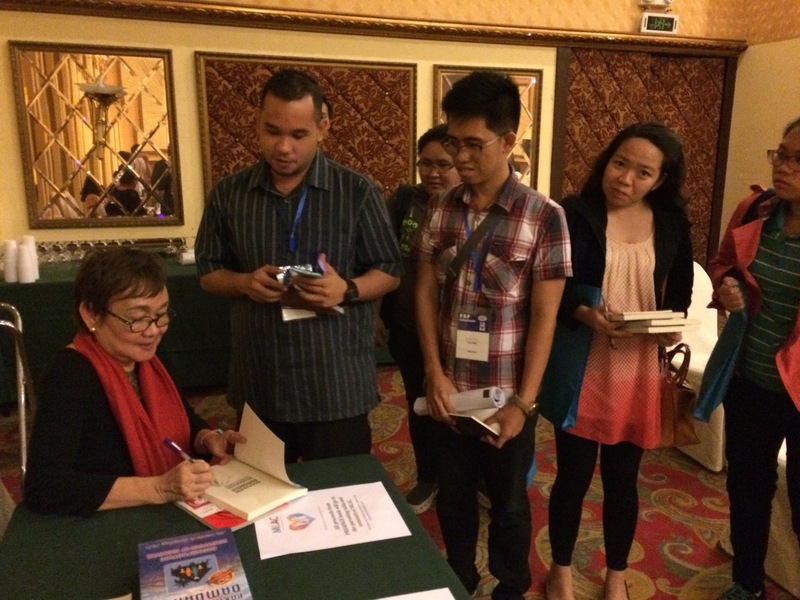 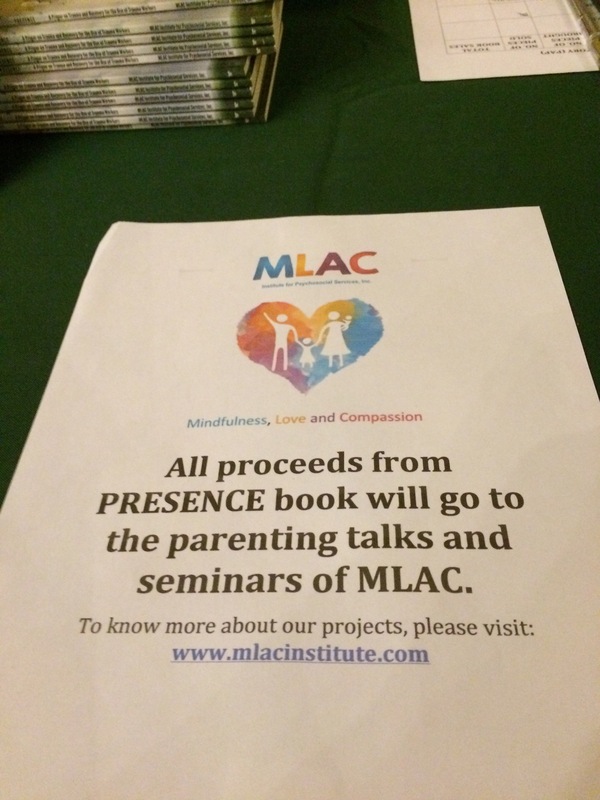 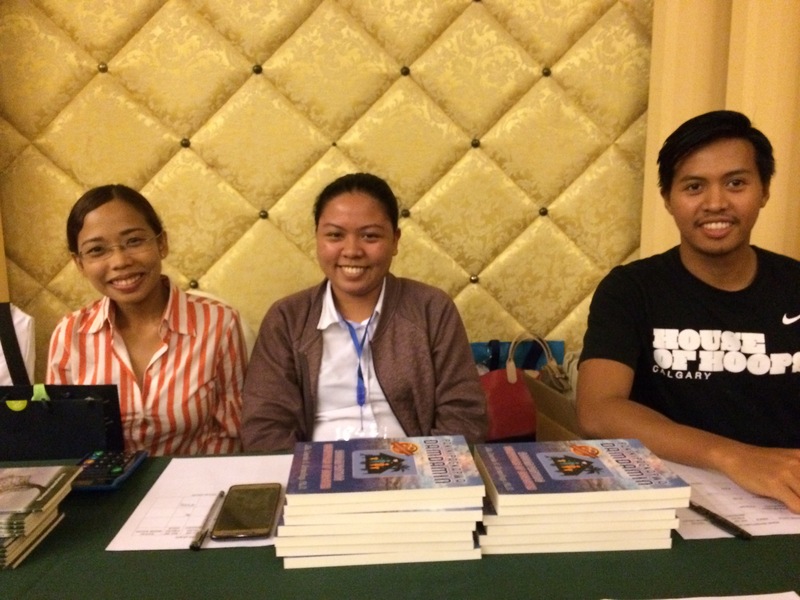 Dr. Honey Carandang also launched the MLAC team’s newest book, PRESENCE: A Primer on Trauma and Recovery for the Use of Trauma Workers during the convention!